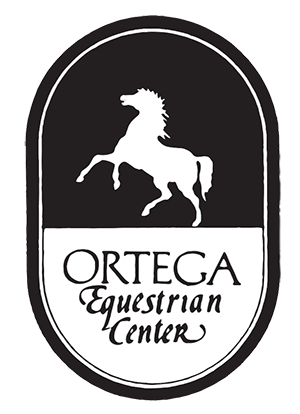 Ortega Equestrian Center – Where horses and families come first! 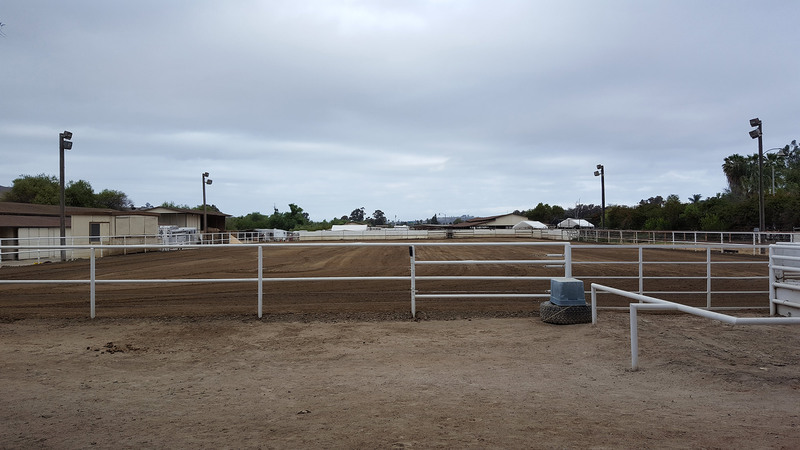 What Makes The Ortega Equestrian Center Different? 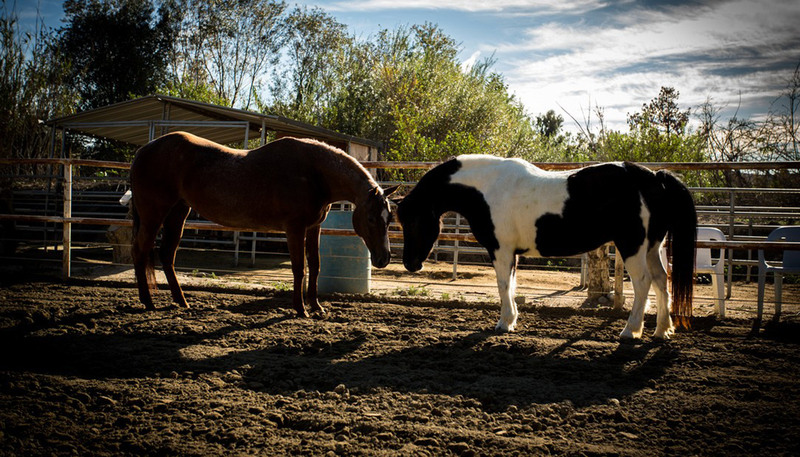 Nestled in the midst of a beautiful wildlife corridor just minutes from downtown San Juan Capistrano is a hidden treasure, the Ortega Equestrian Center. Family owned and operated since 1982 this certified training and events facility is equipped to meet all your equestrian needs. 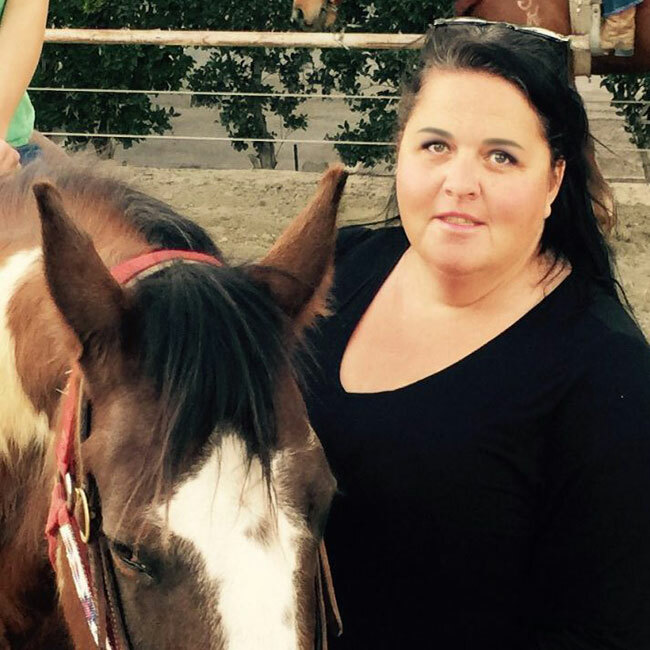 Our qualified staff will work diligently to bring you a rewarding riding experience. 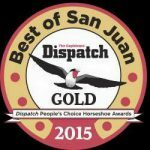 Whether you are a serious competitor, a weekend trail rider or somewhere in-between you will find a professional yet warm and relaxing atmosphere where caring for the horse and rider is our top priority. Our stable is proud to offer three complete Western training programs and safe trail rides that are great for family’s or couples looking for a low-key activity or a high performance training program. OEC is a perfect oasis just minutes from the I-5. Inside stalls come with 3 times feeding and shavings. We clean daily. 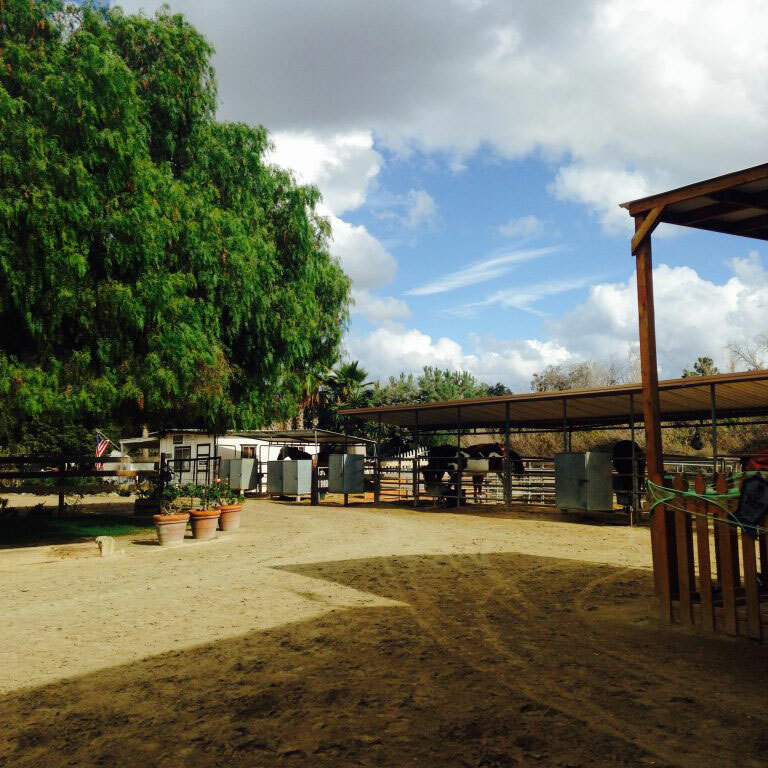 Outside stalls come with partial shade, 2 times daily feeding and we clean daily. 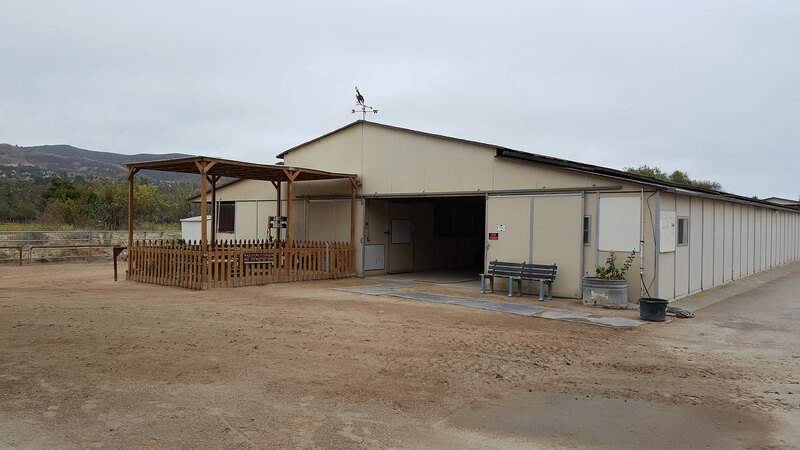 Select number of double (foaling) stalls are avalible. Ranch sorting pen is permanently installed. This acts as a turn out area when not in use. 2 hot walkers and 2 wash areas. Guided trail rides are available daily. Lessons are conducted in the arena or on the trail. 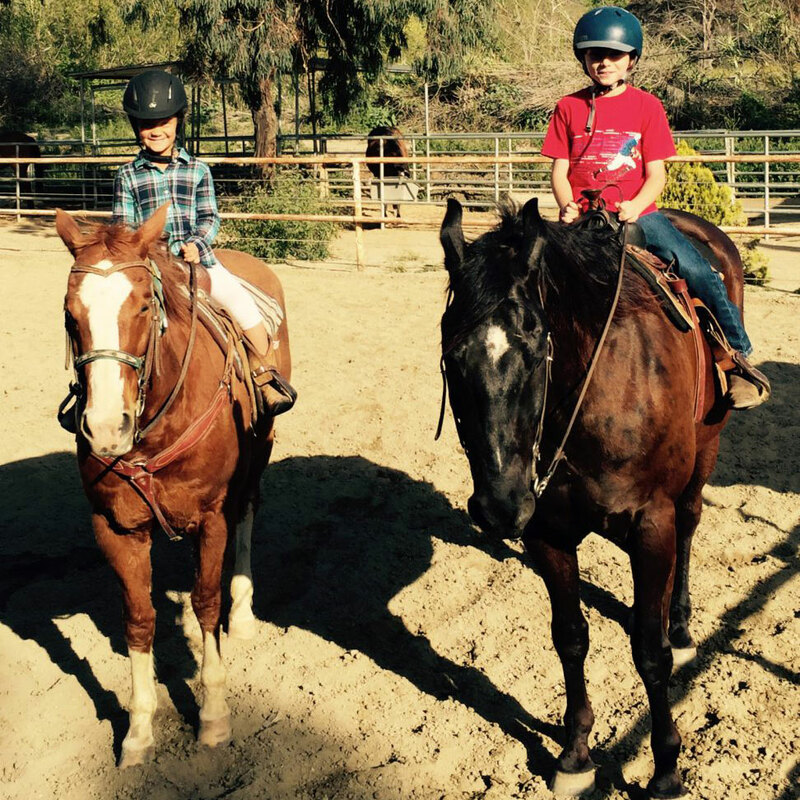 Lessons are available for children and adults, from beginner to advanced riders. Lessons are available SEVEN days a week! Lessons are scheduled by appointment only. We have 20 schooling horses for each and every level of rider. 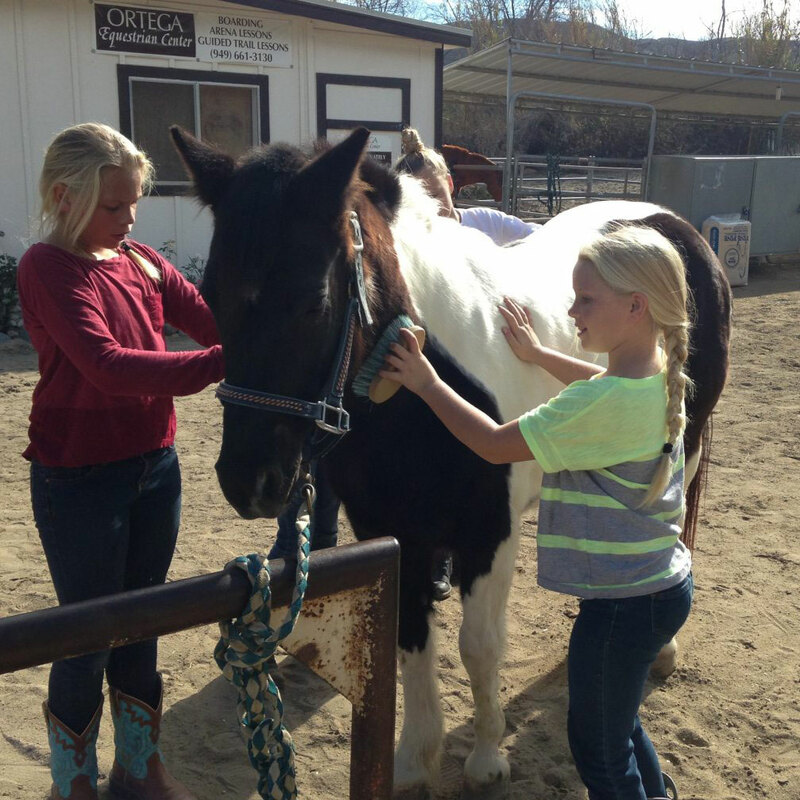 Arena lessons and guided trail ride/lessons are offered 7 days a week. Our guided trail rides are a fun way to help you connect with nature and enjoy our city’s miles and miles of open space. 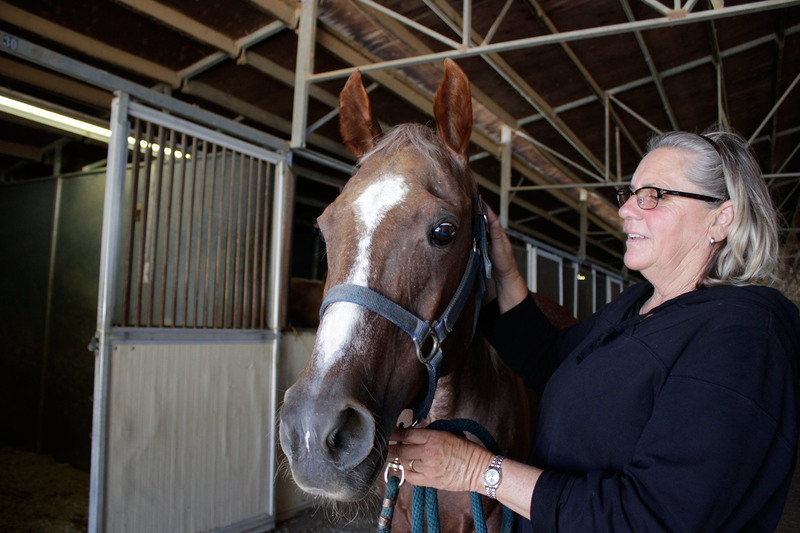 OEC is situated on approximately five acres adjacent to city equestrian trails. Our large barn houses 42 12′ x12′ box stalls; each box stall is 12’ X 12’. There are three breezeway paddocks which are 12’ X 24’.